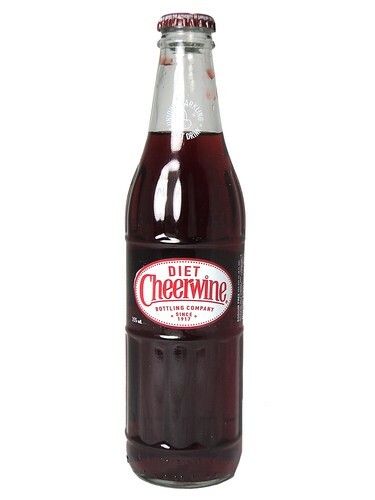 FRESH 12oz glass bottles Diet Cheerwine soda!!! North Carolina's favorite since 1917! Tastes very much like a cherry Dr Pepper!! You will absolutely love these!